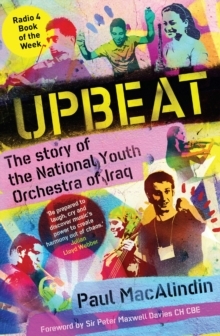 The story of the National Youth Orchestra of Iraq is here told by its musical director from its inception to its eventual end. 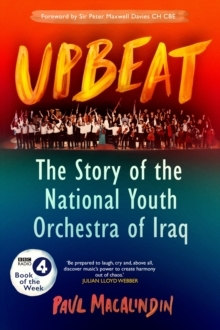 The NYOI came through the most difficult and dangerous of times to produce fine music not only in Iraq but also in Britain, Germany, France and the United States. A beacon of hope and achievement the young musicians and their tutors made bridges across their own ethnic divisions, made great music in the most trying and tragic of circumstances, and became their country's best ambassadors in 5000 years.